Almost everyone knows by now that cars are not selling as well as they used to in the United States, and around the world. Ford was losing an estimated $800 million annually on building cars. The same thing can’t be said for the Ford F-150, which sold like hot cakes last year. In fact, a Ford F-150 was sold every 29.3 seconds in 2018. Despite the lack of appetite for cars in the current automotive market, there is a strong desire for small crossovers, SUVs, and pick-up trucks. 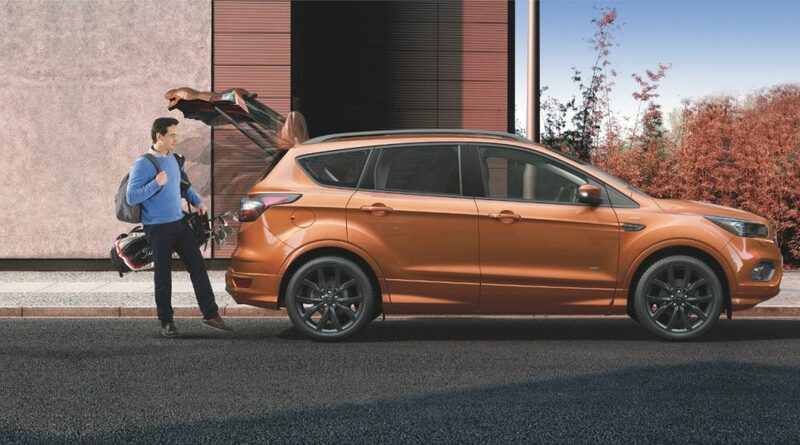 The Ford Kuga is Ford’s best-seller in Europe, and now Ford says that there will be a seven-seater variant of the humble Kuga coming soon. Ford of Europe has seen the trends and is focusing their efforts towards strengthening commercial vehicles and SUVs to increase overall profits. Motor1 says the Ford Kuga, the European equivalent of the Escape was the company’s best-seller last year with 153,542 units sold in Europe. This figure was up 78 percent from the previous year which is the polar opposite of the Ford Edge‘s sales figures abroad. The Edge sold only 9,527 units, which was a decrease of 41 percent from the previous year. These numbers have promoted Ford’s future plans for the Kuga, specifically a seven-seater variant to replace the undersold Ford Edge, which is a bigger, roomier vehicle. Ford of Europe President Steven Armstrong also commented that “another nameplate” will be launched in 2019. We’ve already seen spy shots of the exterior of the new Escape/Kuga and now we’ve seen some interior spy shots. Now, we’ll have to wait and see how the blue oval chooses to design a larger version of the Ford Kuga with three rows. Subscribe to Ford Authority for more news about the Ford Escape and Kuga.